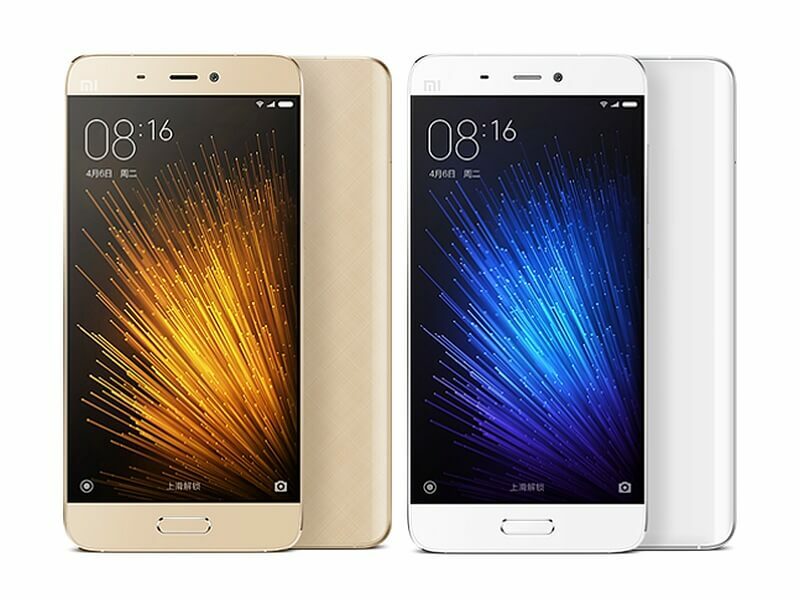 Xiaomi Mi 5 smartphone is available in a new "Extreme" version in China. Priced at approximately Rs. 20,000. The new Mi 5 Extreme version is available via a third-party online retailer in China. 3000mAh battery and supports Qualcomm Quick Charge 3.0. Connectivity :VoLTE support, Wi-Fi 802.11 a/b/g/ac, 4G, Bluetooth 4.2, Glonass, and NFC. 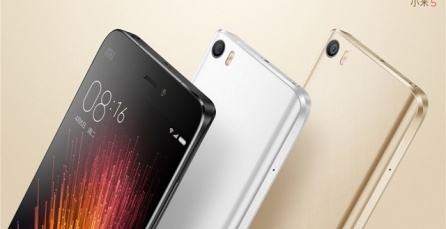 When compared to the original Mi 5, the new "Extreme" version is clocked at 2.15GHz compared to 1.8GHz in Mi5. GPU is clocked at 624MHz as against to 510MHz in Mi5, and RAM is overclocked at 1866MHz from 1333MHz in Mi5.